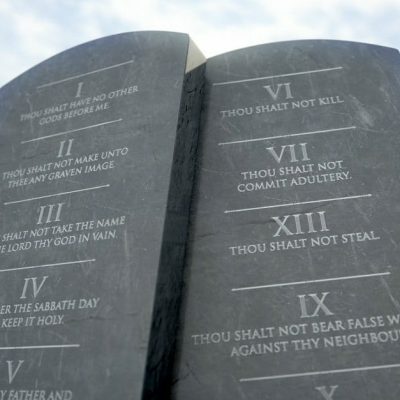 The ten commandments are powerful, eternal and massively important in our lives, society, the judicial system, including our own hearts and homes. But did you know that Jesus gave us a new commandment? In fact, if we get this one right, toward one another and toward God, all the others will fall into place. Many people struggle with God’s word, because they don’t realize that it begins, and ends, with love.